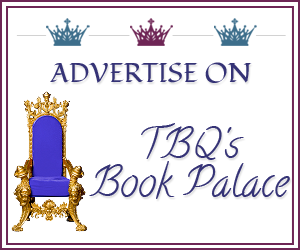 TBQ'S Book Palace: [Blog Tour Spotlight]: "Riot" + Giveaway! 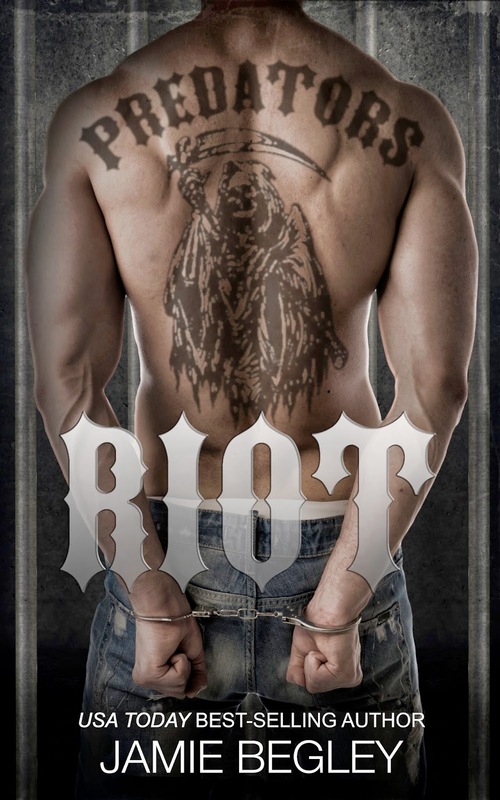 [Blog Tour Spotlight]: "Riot" + Giveaway! 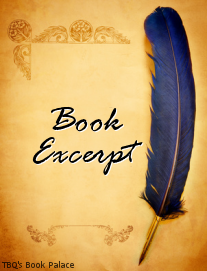 Have you read Jamie Begley before? Wow! This book looks amazing! I have never read any of Ms. Begley's books. Can't wait to try this one! 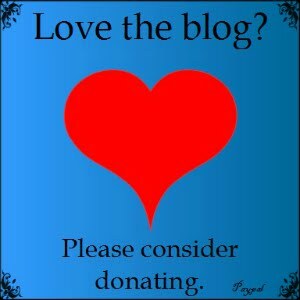 Thanks TBQ! I haven't read her books yet, but this one sounds intense. That excerpt is such a teaser. Interesting setting. I've only read one book set in prison. I know, with a teaser like that how can we resist?